Green chiles are popular in Mexican cuisine. Green chiles come in thousands of varieties. This can make it very confusing when you are looking for a specific green chile for your recipe. Green chiles range in shape, size, and hotness! 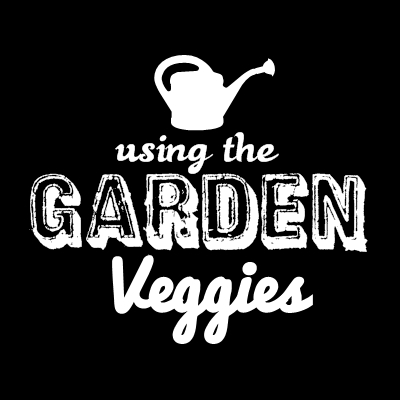 Green chiles grow well in hot climates and are usually harvested throughout the summer. Late summer is when they reach their peak. 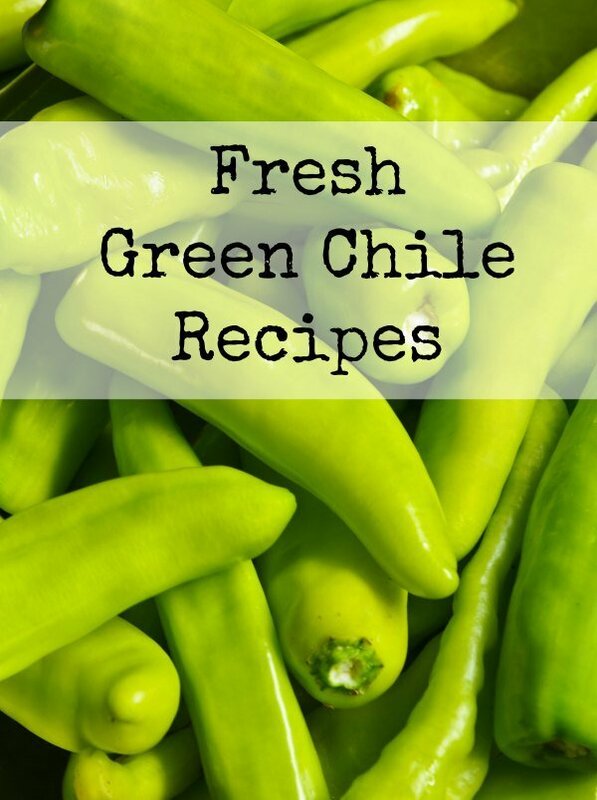 Since it is about that of the year, what to do with all those green chiles from your garden? 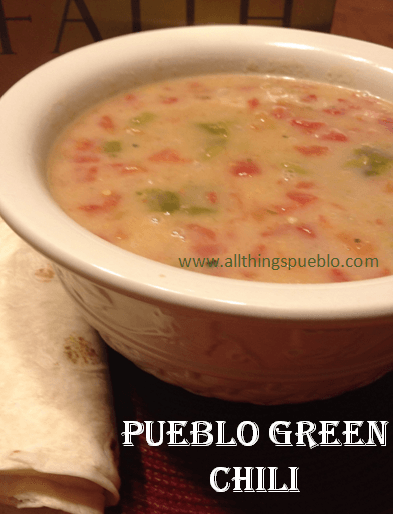 If you are looking for something new to do with your peppers, try this Pueblo Green Chili Recipe over at All Things Pueblo.